More GP Greats, both funny (“Why Did My Plant Die?”) and sweet! 13 Tracks! That’s right . . . 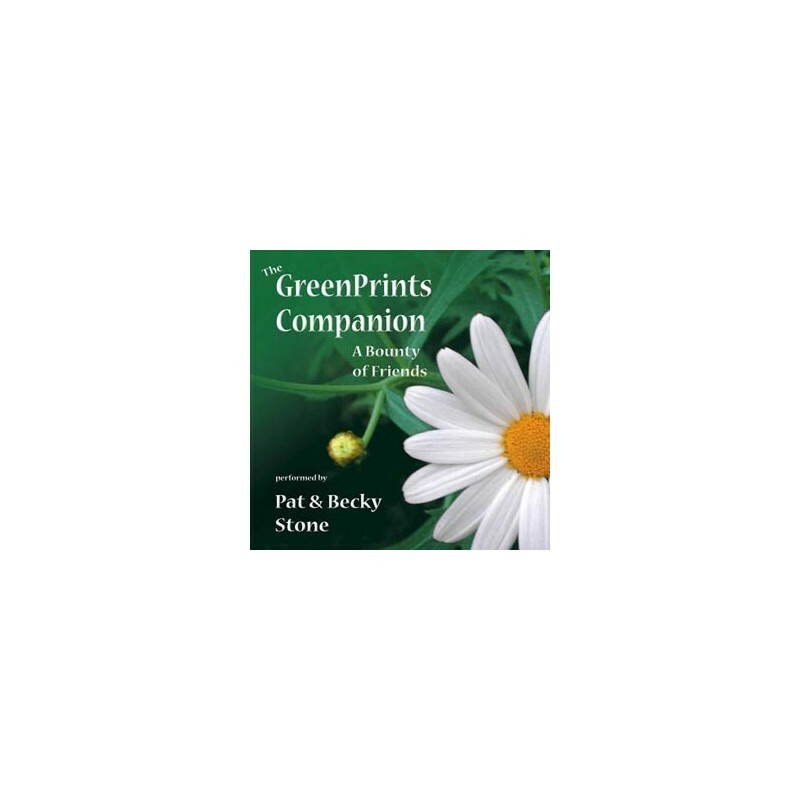 The GreenPrints Companion is back with our second audio CD, filled with joy, humor, heart—and even 4 songs! Here’s just a few of the pieces: – “Why Did My Plant Die?”: A hysterical poem about all the ways plants suddenly croak on us. – “My New Year’s Garden”: Our most reprinted piece, about planting tolerance, kindness, and good will instead of anger and frustration. – “The Duck Dilemma”: The real truth about using ducks to get rid of slugs! – “The Joy of NonGardening”: Jeff Taylor’s classic piece about the year his wife got him gardening. – “Miss Rosa”: the moving story of the neighbor lady who made one little girl a gardener for life. . . . and more!! 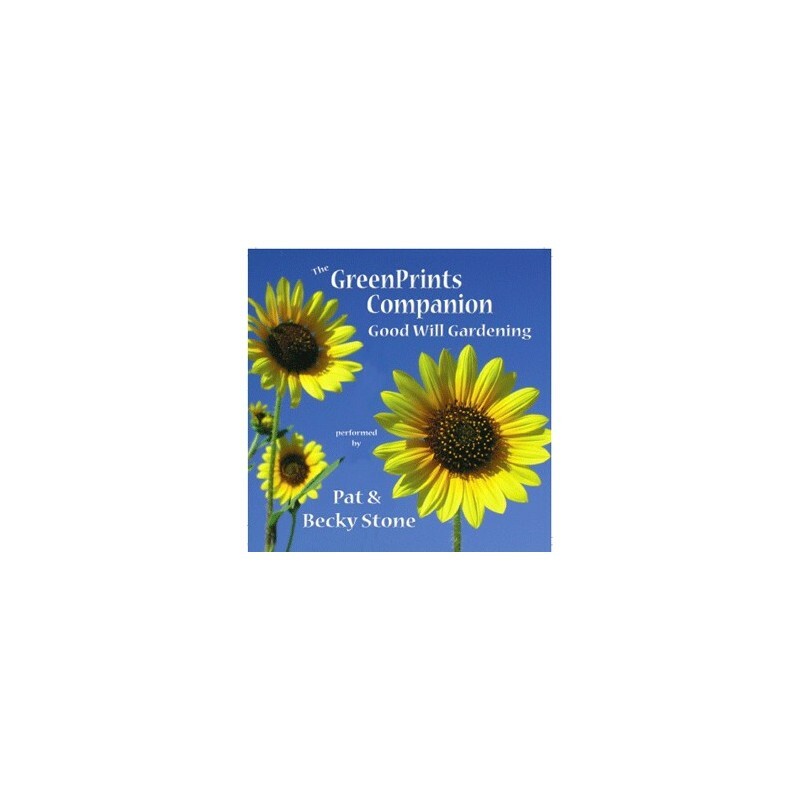 Priced at a very affordable $10 each, The GreenPrints Companion is a wonderful way to invite us into your home—and makes a heartwarming and hilarious gift for relatives and friends, as well! Order your copies today! 4. Why Did My Plant Die?